SouthernComputer – Southern Computer Co. 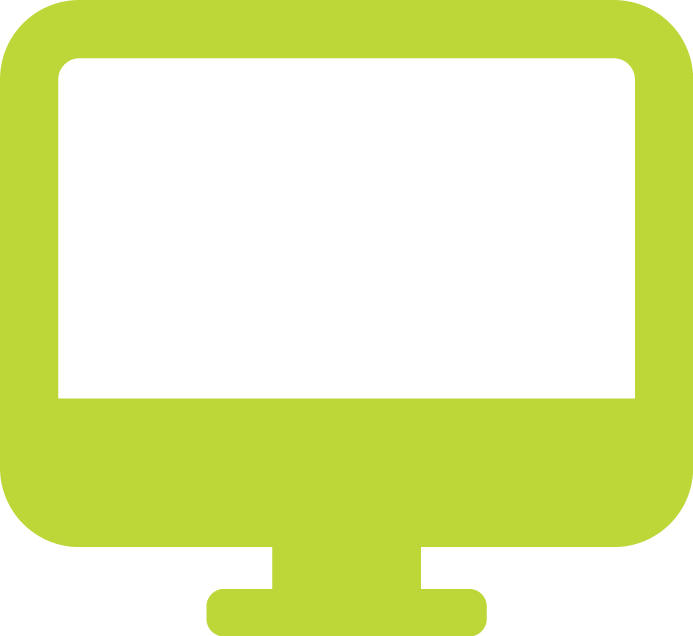 Cloud Computing & Managed I.T. Is Your Business Ready for the NBN? Trusted by the biggest businesses on the South Coast. Your business, big or small, will recieve the same expert support given to our Government clients. We are preferred suppliers to State and Federal Government as well as authorised Krone installers. 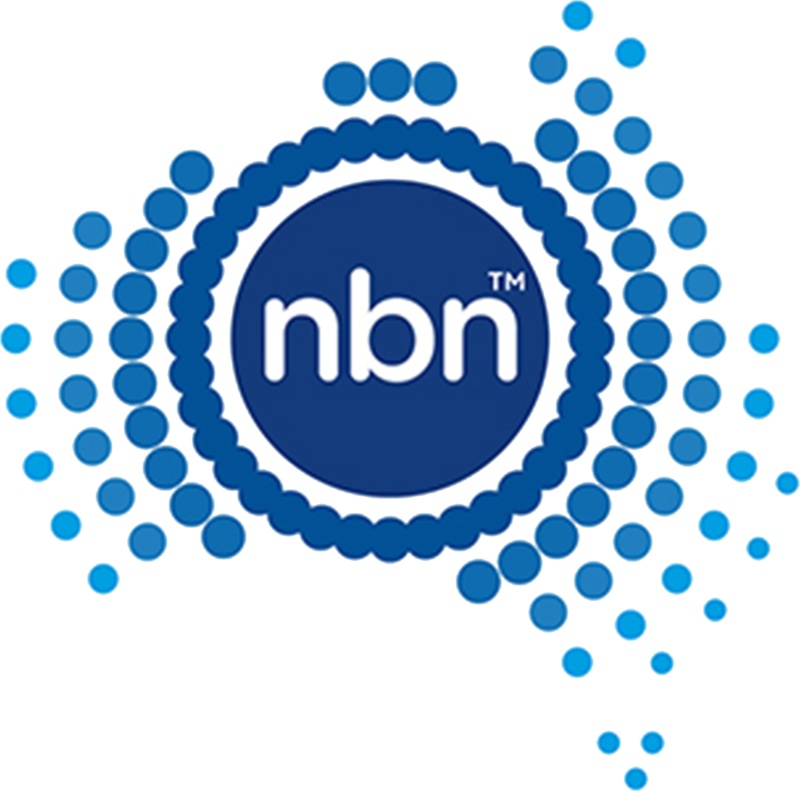 As independant NBN consultants we can make your business NBN ready. professional … Rapid response service to resolve problems. © 2019 Southern Computer Co.